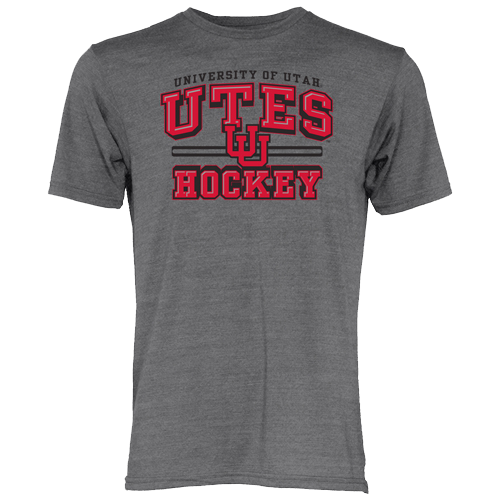 Utah Hockey would like to welcome Kevin Labatte as the next assistant coach for the Skatin’ Utes. Labatte is a native of Ogden, UT and spent most of his youth hockey career moving around the country. Ater playing AAA youth hockey in Dallas and Vail, Labatte was recruited to the Kitchener Rangers OHL training camp, in which he made the decision to keep college eligibility and play in the Mid Western Ontario Junior B League for the Elmira Sugar Kings. 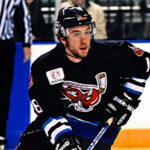 Kevin spent two years playing in Elmira and was a member of the Cherry Cup winning team during the 2001-2002 season. Kevin was an assistant captain his senior year with the Sugar Kings. In college Labatte was recruited on a full athletic scholarship to play NCAA Division I hockey for the Western Michigan University Broncos. Labatte was a 4 year letter winner at WMU and won the Ed Edwards Most Improved Player of the Year Award in his sophomore season. After finishing his senior year at WMU, Labatte was signed by the Kalamazoo K-Wings in the United Hockey League to play for the remainder of the season and graduate with a Bachelors of Marketing from the Haworth College of Business at WMU. Following his graduation and season with the K-Wings, Kevin signed with the Shreveport Mudbugs in the Central Hockey League, where the Mudbugs broke over 20 regular season records and continued to finish the regular season as the Governers Cup Champions (best overall record). Kevin now is using the education he received at WMU to have a successful Career in IT security software in addition to his assistant coaching duties at the U.
Utah Hockey would like to congratulate Kevin and wish him the best on the upcoming season. 2015 SUSS Tickets NOW on Sale!